XFF- High-Intensity Functional Training is designed for ALL fitness levels and is coached by qualified Personal Trainers in a small group environment. 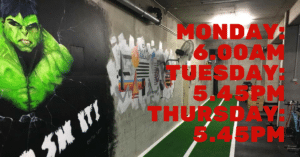 Our XFF Program is a blend of training styles programmed and delivered in a functional way to HIIT (pardon the pun) all the boxes, so not only is it Results driven, Time efficient, Community orientated, it is Friendly too! 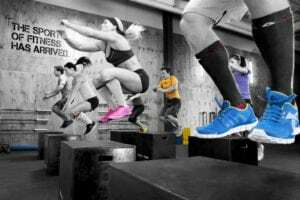 But what exactly is high-intensity functional training? High-intensity functional training has been all around you for the last couple of years, if not even longer. You might recognise prowler pushes, sled dragging, farmers’ walks, kettlebell swings, sandbag training, and more. High-intensity functional training is a mix between resistance training (strength) and high-intensity interval training (HIIT) and gives you some of the benefits of both. Will it replace your normal resistance training workouts? But if you have almost no time to exercise for a few weeks (you are time poor) but still want to benefit your Health and Fitness as much as you can, then High-Intensity Functional Training is what you NEED to do. STRENGTH – Traditional resistance training is great for strength and size, and better than you think for endurance and aerobic fitness. You probably already know that traditional resistance training, in all of its many and varied forms, is the most effective method yet invented for increasing muscular strength and size. But did you know that strength training can improve endurance performance, and may also benefit aerobic fitness too? ENDURANCE – Traditional cardio is great for aerobic fitness, the cardio in this program will NOT see you walking/running on a treadmill for hours. It is extremely important for our health to have a decent level of aerobic fitness, but we know many individuals find this boring and long winded. 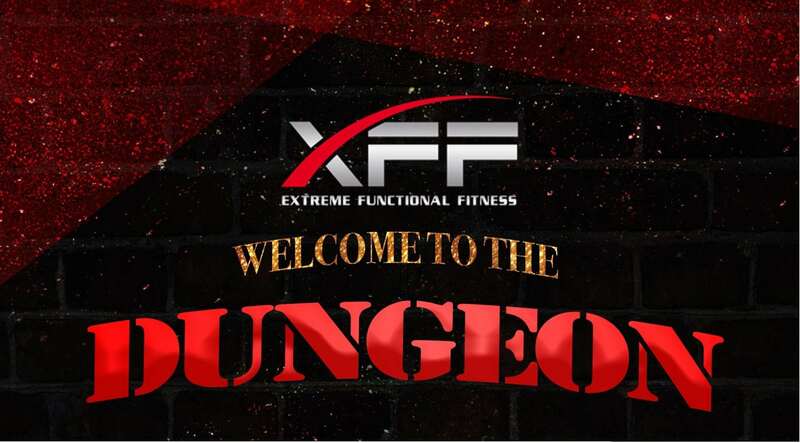 XFF ticks the cardio box, but we promise it won’t be boring! HIIT – High-intensity interval training is great for aerobic fitness, and can also benefit strength and size. Everyone knows that high intensity interval training otherwise known as (HIIT) produces a big bang for your buck in terms of improving aerobic fitness. HIIT– is one of the best time efficient workouts you can possibly do. With High Intensity Interval Training you don’t need to spend hours in the Gym to get serious Results. Whether you want to build Strength, Increase cardio Fitness or even improve your Athletic ability a HIIT program will give you the results you desire. Science proves HIIT Training works – it’s all about EPOC – Excess post-exercise oxygen consumption! (EPOC, informally called afterburn) is a measurably increased rate of oxygen intake following strenuous activity. Basically EPOC effect means you burn calories for hours after the workout, increase aerobic fitness, unleash fast-twitch muscle fibers and grow lean muscle tissue, burning fat. MOBILITY – There’s more to fitness than just cardio & strength – flexibility and mobility matter too. You’re going to have a hard time doing exercise if you can’t bend far enough to perform any of the movements. Someone with great mobility is able to perform functional movement patterns with no restrictions in the range of motion (ROM) of those movements. A flexible person may or may not have the core strength, balance, or coordination to perform the same functional movements as the person with great mobility. High Intensity Functional Training has many benefits! Balance and pretty enjoyable too..
For GREAT Results add 3 XFF sessions into your weekly exercise regime and see your overall Health and Fitness improve. 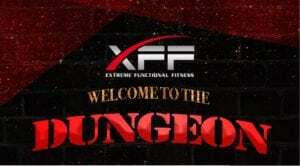 XFF will give you the benefits of Strength, Aerobic fitness and Mobility!